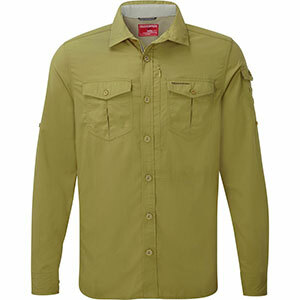 Synthetic stretch insect-repellent shirt. Well featured, but too tight a fit. 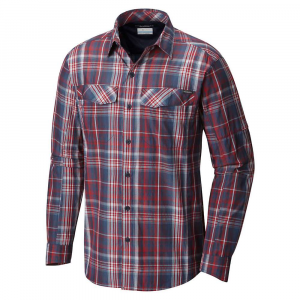 I bought this shirt because I wanted a fast-drying all-synthetic shirt for future hiking trips. This one fitted the bill nicely. It's from a brand that is (or was) a favourite of mine, and I found it at a very good price. 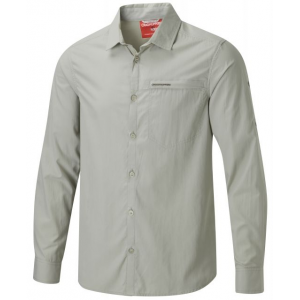 The shirt is billed as a stretch shirt with an "active" fit and is made of a polyester/elastane mix. 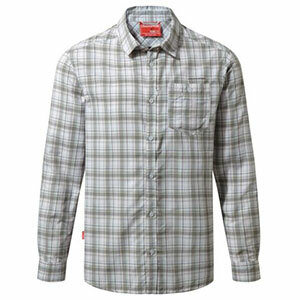 I thought the fit would not perhaps be as generous as the standard Craghoppers Kiwi shirt, of which I have several. But when I got the NosiLife Pro and I tried it on, I found that it was uncomfortably tight across the chest. The size was a medium, which is normally a good fit for me. Furthermore the collar sat too far back from my neck, so much so that if I buttoned it up it would press tight against the front of my neck while floating free in plenty of space behind. Of course I would not normally button up the collar, but even unbuttoned it looked and felt awkward. 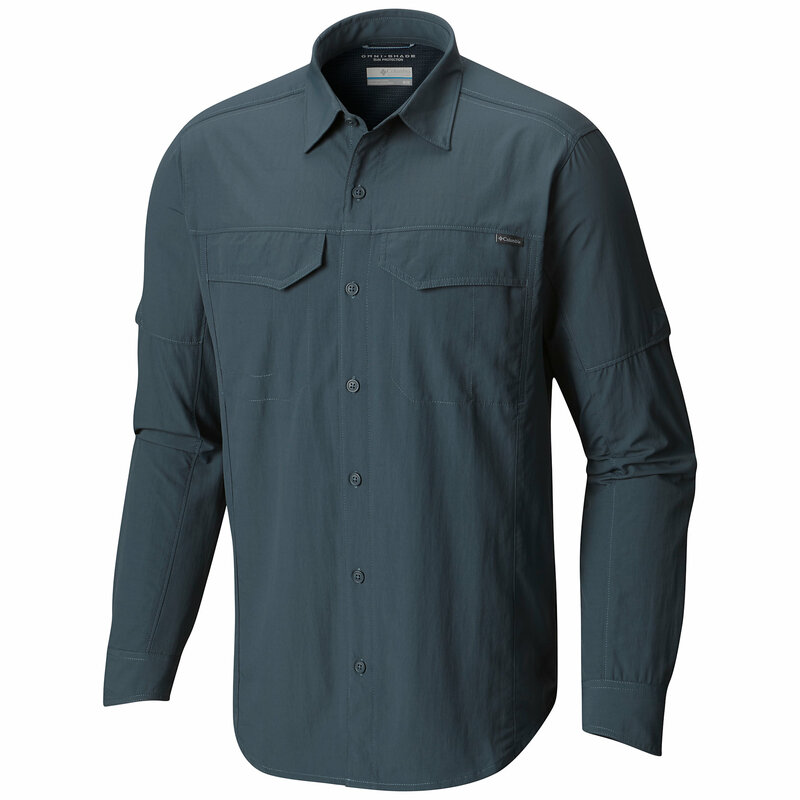 The shirt has the practical features I have come to expect from Craghoppers — drying loops, button-up sleeve tabs, a sunglasses hanger loop, and a chest pocket with a very practical vertical zip — and for all I know it would make a great hiking shirt. But as soon as I tried it on I realised I would have to return it. This and another couple of recent purchases from Craghoppers have shaken my trust in the brand, to the point where I'm no longer prepared to buy any more of their products online. Their sizing seems to have become too hit-and-miss. Apologies for the lack of photos, but I only tried on the shirt once before packing it away to return it. Thanks for the review, Charles. It's frustrating when sizes change and you're not sure how a brand will fit. That is interesting about the sizing since you appear to be from the UK. I have found their sizes to run small as well, but thought that was because I am in the US and it is European sizing, but you would already expect European sizing. I didn't quite believe there's a difference between European and US sizes until I was researching Fjallraven trousers and I found that many US reviewers complained about sizes running small while many European reviewers complained that the same trousers ran large. Craghoppers sizes used to be reliable (by European standards of course). Lately, however, I bought a t-shirt in large (my usual Craghoppers size) and found it tight across the shoulders. 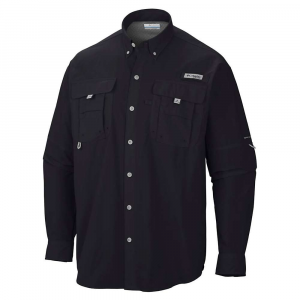 Then I ordered the NosiLife Pro shirt together with a pair of trousers and a pair of shorts, all in my usual sizes, and of the three items only the shorts were a good fit. The shirt and trousers were too tight and, in addition, the trousers was too short in the leg. 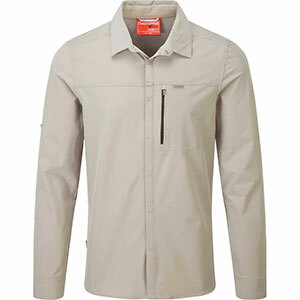 The Craghoppers NosiLife Insect Shield Pro Long Sleeved Shirt is not available from the stores we monitor.